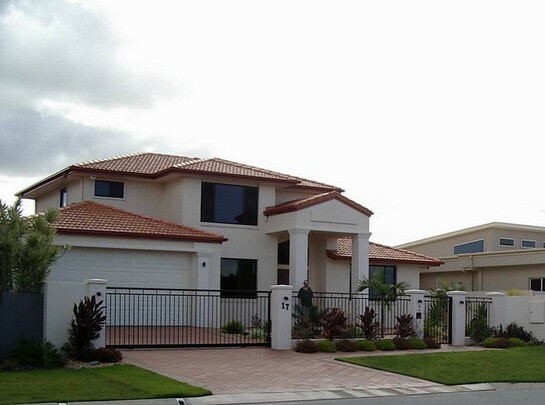 Homerite Building Services are your local Fraser Coast experts in the design and construction of architect designed projects for commercial, industrial and private clients. We have undertaken a range of commercial and industrial projects such as office buildings, warehouses, retail fitouts and refurbishments, data centres, restaurants and cafes. Homerite Building Services are also quality home builders, constructing and overseeing both standalone urban or rural private dwellings, and townhouses and apartments in residential developments. We pride ourselves on the level of service provided to clients and the attention to detail in the quality of the finished product, delivering superior service to our clients at all stages of construction.